How To Make A Fast Loading To Blogger Blog - How to make Fast loading blogger blog? Hello friends! You are once again welcome on the Technoganpat.in blog. In today's post, I will tell you how fast blogging on blogger platform is created? What do you do to create a fast loading blog? Friends, as you all know, how important it is to increase the loading speed of the blog, because Google has announced that the blog's loading speed will be ranked as well, as well as the user likes the blog as well. Whose loading speed is good means that the fast load. Many bloggers use a lot of papas to increase the loading speed of their blog, which means they work very hard, but very few people can increase their blog's loading speed, because not all people have a special knowledge of loading speed. So in today's post I will tell you how to increase the loading speed of your Blogger blog and rank your blog on a good position. How to increase the blogging speed of Blogger blog? This post is for the blog running on the Blogger platform, as you all know that Blogger platform is a service from Google that provides free hosting, only we have to pay custom domain money. The question of some people is that how do we check the loading speed of our blog, whenever we check with the second page speed checker, then speed different different show. Friends, let me tell you that my most favorite page speed checker is GTMetrix because it gives information about SEO with page speed score as well. A lot of people check the homepage's speed only, while you should check the loading speed of your particular post along with the homepage as Google ranks your blog by checking the loading of the post. So let us see what should be done to increase the loading speed of the blogger blog? Whenever you open the homepage of your blog, you will have a number of post show, which means that the number of posts you have posted to show will be show on the homepage itself. According to my 5th post home page show is enough to show as little as possible to your blog's homepage. Now the question arises in your mind about the difference between the number of posts and the speed difference will be shared by the friends, as well as the number of post home will show on your blog, the speed of the loading speed will be slow, because this is because all your posts Showing on their homepage, their image and text take time to load. So show as little as possible on the post homepage. If you do not know about Widgets, then it does not matter which widget is displayed in the sidebar or in the footer area such as subscription box, Facebook page like box, Top post, Related Post etc. The less you use widget in the sidebar of your blog, the faster the blog will load. I mean to say that you remove the widget of your blog's sidebar and the footer area which are not very useful. What do many people do that add a lot of widget to the blog to make the beauty beautiful and think that the user will like our blog but it is not like friends, the less you use the widget the more people your blog Would like. Now you might be wondering why? So let me tell that no one wants to wait too much, so all the fast loading content reads. So I have requested you to use at least widget to increase the loading speed of your blog. Simple and Fast loading blogger template means a template which should be simple to see, should not be too colorful and should be fast loading as well. Some people who are new think that if we give more colorful images or colorful options on our blog only then our blog will be liked, but this is not at all. Guys like Google, along with Google Reader also liked the blog. Which is not too colorful with fast loading. Simple blogger template is a blogger template that does not have much popup box widget and sidebar widget. As you all know, Google AdSense is a very good medium for making money from blogs that give good money to the user. But here we are talking about expanding the blog's loading speed. Many friends put a lot of adsense widget in the sidebar because they want to earn more money, then I can tell that if you put more ads in the sidebar, then the loading speed of your blog will be very high, which will be slow. Now it is said that by applying Adsense of AdSense, the loading speed will slow down. So friends, let me tell you that the more adsense ads are inserted, the more the script code adds, the loading speed of your blog gets slowed. Therefore, at least add Adsense widget to your blog. Compressed image means the size of which has been reduced. Its size is reduced by mixing some color which is done by compression. 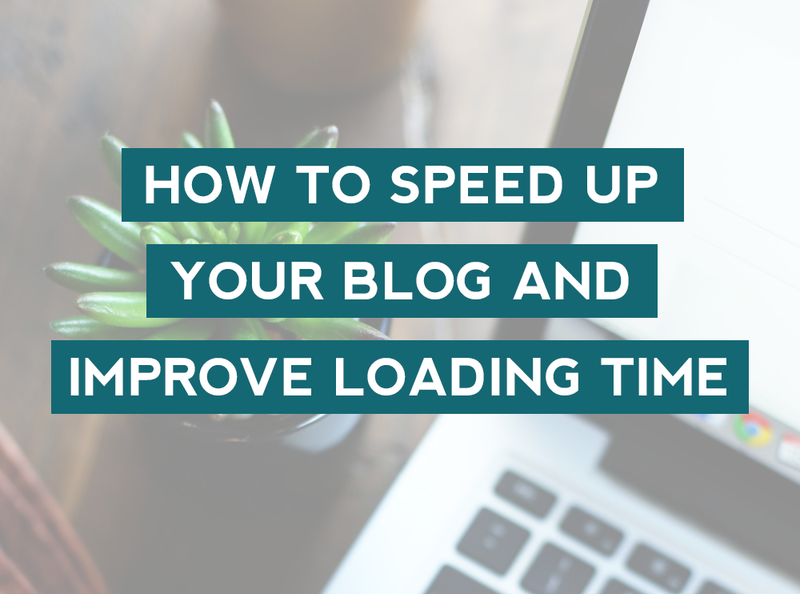 The size of the image in your blog post will be as slow as the loading speed. Suppose if you use 4 image in one of your blog posts and all the images are 100kb then all the images added to 400 kb, which takes a little while to load, and your blog's loading speed will slow down. Some people have a question about how much size of an image should be, so let me tell you that the size of the image should be more than 100 kb and if you can compress the size of this image as much as possible, but one thing is always in focus. Keep that image's image compressed as much as people can easily recognize the image, to understand what is written in it. Some people add a lot of code to add lots of options to the blog, like adding a script to another website to add a share button or using any other comment box provider to change the comment box. There are a lot of code add in your blog, and this causes the loading speed slowing down your blog. Use as little as possible to use script code, do not add too much code in the rotation option. To say number of images means that you use as few images as possible in your blog post, that means upload as little image as you can explain to the user in lesser image. Adding more image is not good for SEO, which affects your blog ranking as well as impact on loading speed. Whenever we create a new blog, first we have to make fast loading of our blog so that our blog can rank in a large search engine like Google, but we do not have the full knowledge of loading speed, due to its blog fast loading Can not make it. The problem of almost all bloggers is that how to increase the loading speed of the blogger blog, because there is no plugin to increase the loading speed in the blogger blog which we have to change ourselves. If you are worried about the loading speed of the blogger blog then now you have nothing to worry about, follow this post and increase the load speed of your blog.